AND a prequel, so it’s advisable to read that novel first. save the lives of those under his protection before its too late. I received this book for free from the author in exchange for an honest review. This does not affect my opinion of the book or the content of my review. Thank you L. Penelope and Heartspell Media! When I was offered the opportunity to read Breath of Dust & Dawn, I didn’t know what to expect but I couldn’t pass up the chance immersing myself back into the work of Earthsingers. I was pleasantly surprised that Breath of Dust & Dawn gave us something a little different from Song of Blood and Stone. The beautiful moments between Jack and Jasminda where there, but the story as a whole was less action and more mystery. What I really enjoyed was getting to know Darvyn, who is mentioned in Song of Blood and Stone and set Jack on his path. This novella definitely left me wanting to learn more about Darvyn and his story. Overall I would have loved to see a bit more magic since I find the Earthsingers so interesting, but Breath of Dust & Dawn was an enjoyable, fast-paced read that I devoured in one night. If you are a fan of Song of Blood and Stone, definitely pick this up while you wait for Whispers of Shadow and Flame. 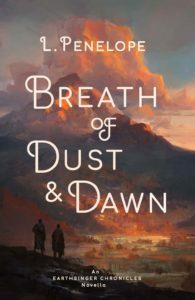 Celebrate the release of Breath of Dust & Dawn with a giveaway! Check out all the details and enter here. L. Penelope is an award-winning fantasy romance author. 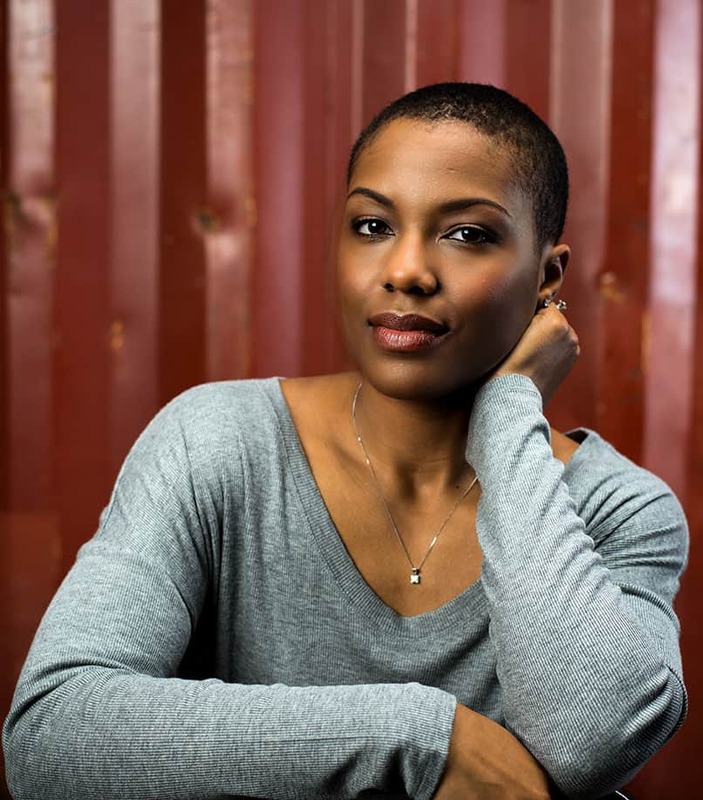 Equally left and right-brained, she studied film making and computer science in college and sometimes dreams in HTML. She lives in Maryland with her husband and furry dependents. Sign up for new release information, exclusives, and giveaways on her website.